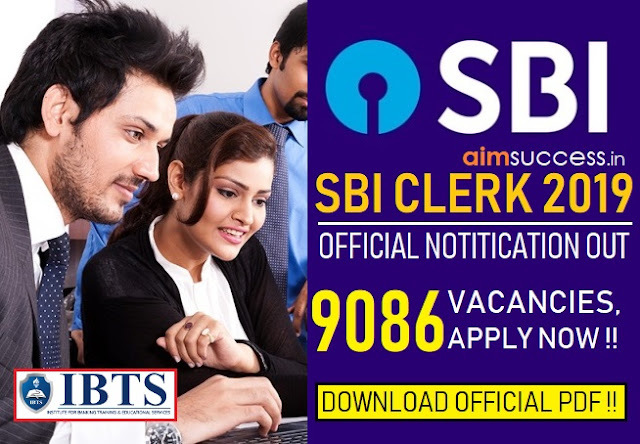 The State Bank of India PO Mains 2018 will take place on 4th August 2018. Since the marks of the Mains exam will count towards the final total, you need to give your 100% to Mains preparation. Hence, you should stop wasting time by studying randomly without at plan, because unplanned hard work is not going to materialize for you given the high competition in the Mains exam. 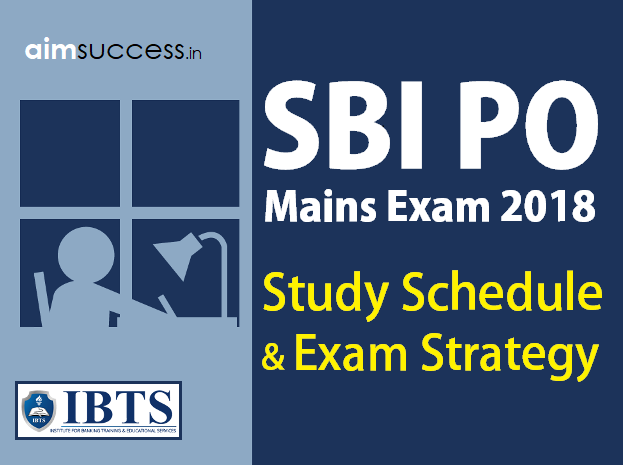 Follow this Detailed SBI PO Mains 2018 Study Schedule & Exam Strategy to study in a planned way and grab maximum marks! This SBI PO study plan covers all the topics from each section of the SBI PO Mains Syllabus in such a way that you should be able to complete the syllabus and revise thoroughly within 15 days! 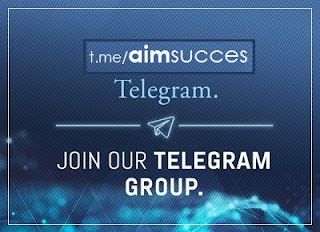 Practice: You will be able to understand the basic concepts within 10 days, so that you can devote the remaining time to practicing and revising. 15. Attempt and Analyse a Mock Test Every day. l is not going to suffice. You have to take mock tests regularly and analyse them.